How Do I Use A Smart Speaker Without An Assistant Spying On Me? 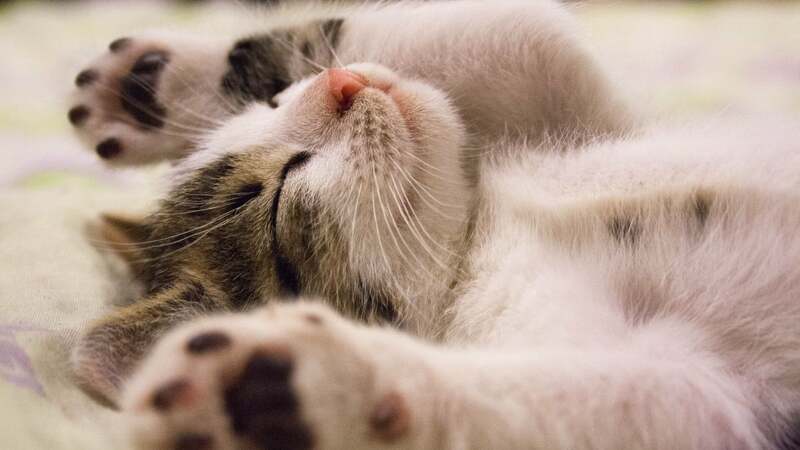 Since this is the last Lifehacker tech-advice column before that big gift-giving day next week, it’s only fitting that this week’s question comes from a reader who needs a little help picking up a present for himself. Multiple presents, actually — and he doesn’t want any companies to spy on him after he’s set them up. I want “smart” speakers that aren’t listening. I really dislike the idea of having an Alexa or Siri or whatever listening to everything going on. I currently have speakers plugged into Airport Expresses, which I can then share music to from my iDevice. At some point, my little “mesh” network is going to have to be upgraded (hopefully it survives until wifi 6 is out) and I’m going to lose this great feature. Do you know of any alternatives? I want speakers in various places (shop/garage/outside...) that I can share music to. I don’t care if they can run an app, I’m fine with sharing music from my device whether that’s via a streaming service or just music on the device, I don’t want voice controls. This is a fun one — connected speakers without voice access. Data privacy is near and dear to my heart, and I completely understand why you wouldn’t want something in your house listening to your every word. (Even if it’s just to determine whether you want the device to activate and respond to a command). My initial thought is that you can pick up one of the many smart speakers that come with a mute feature, either via an app or using a hardware switch on the speaker itself. I like the latter option myself, because the microphone is always guaranteed to be off; who knows if some software update or app reinstallation will accidentally enable that which you want muted. 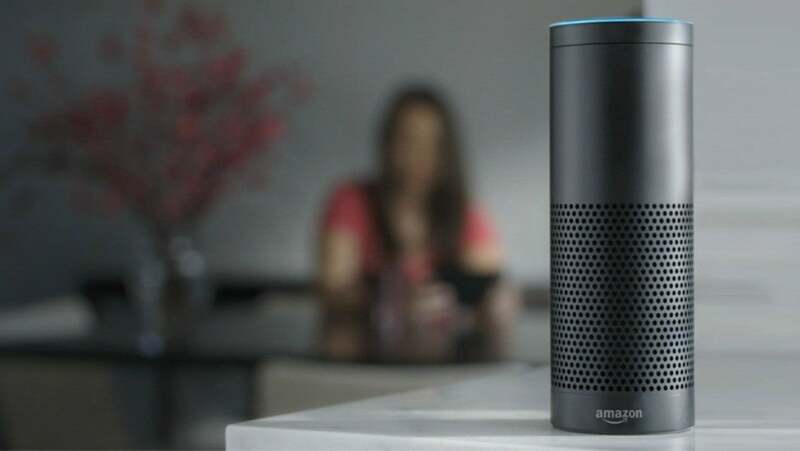 Last week a story circulated the web about Alexa recording the personal conversation of a woman and then sending it to a friend of hers. While that was certainly a unique predicament, it can be good to periodically look at what your own Alexa has picked up. 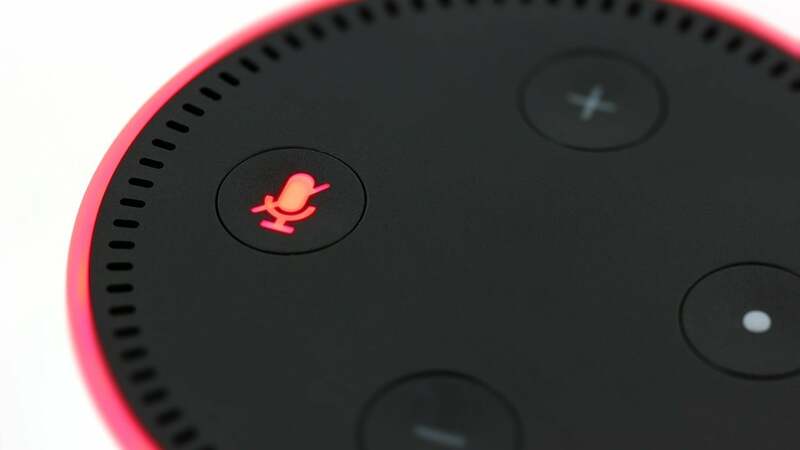 Turn off the microphone on a smart speaker, and it will be unable to hear anything you say—nor will what you say end up in the cloud, accidentally or otherwise. You’ll still be able to stream to the devices using whatever compatible apps you prefer, but talking to them will do absolutely nothing. Similarly, you can look for devices like Amazon’s Echo Link or Echo Link Amp. Neither have a built-in microphone, but both allow you to connect your own speakers and stream music via Alexa Cast. The same is true with Google’s Chromecast Audio. You can’t talk to it, but you can stream to it (and any connected speakers). Moving away from Amazon and Google devices, you can also pick up a smart speaker with streaming capabilities—like the Sonos One—and not set up the Alexa component. (Tapping a button on top of the speaker will disable its microphone.) If you don’t have the speaker linked to Alexa, your speakers won’t bother listening for a trigger command, and you can confirm that by checking to make sure the microphone-in-use LED light isn’t on. Smart speakers are cool, convenient and fun to use, but when it comes to privacy, they leave a lot to be desired. If you own an Amazon Echo, a Google Home or a HomePod, there are a bunch of settings and features to tweak if you're worried about protecting your personal data. I think any of those three options are good, depending on your budget and how much you’re willing to tolerate a switch versus having no digital assistant integrated whatsoever. I haven’t even touched a true multi-room setup, which will require a receiver or an amplifier, stringing wire to dedicated speakers around your house, and a lot of patience and weekend hours to set up, but that’s an option, too. You could also buy a portable Bluetooth speaker and take it with you wherever you go — or something a bit more permanent (and retro) that you plug into the wall wherever you want to rock.